Some of life's most important rituals involve death and grief— even for youth. When you include children at a funeral or other services, you help them better understand the concepts of death, grief and memorialization. However, there's a common misconception that children may be too young or sensitive to attend a funeral or memorial service. And, discussing a loved one's death or explaining the importance of a funeral may seem like too difficult of a conversation to start with a child. Communication tips for discussing death and funerals with a youth using age-appropriate language. Suggestions for youth preparedness, empowerment and involvement in memorialization. Advice on preparing your child for attendance at a funeral or memorial service. 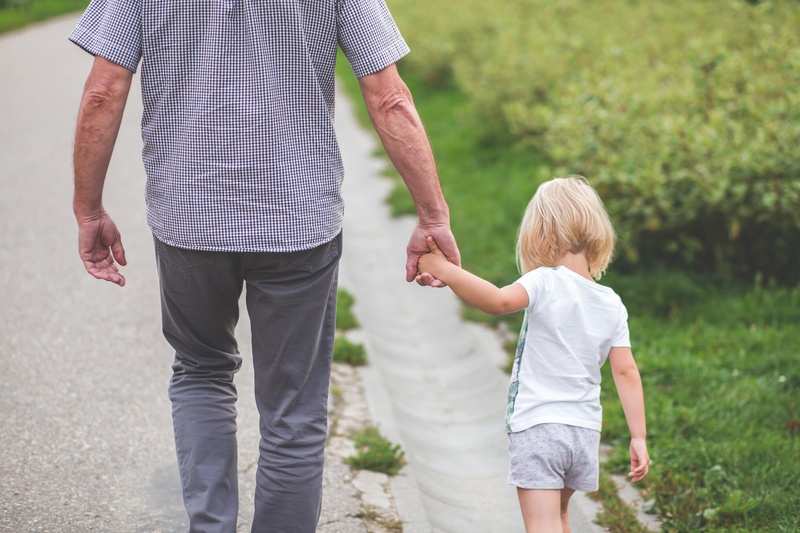 Don’t delay— learn how to best communicate with and involve your child in the important life events of death, funerals and memorialization . Fill out the form to the right to get a copy of your complimentary guide. *Please note that the complimentary Youth & Funerals guide is brought to you by the Funeral Service Foundation.